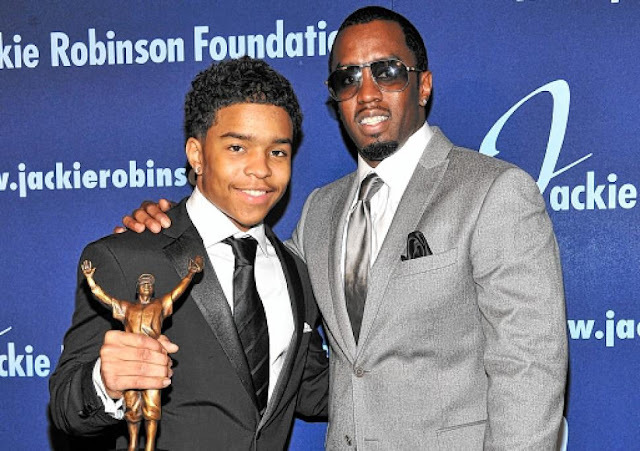 There's a saying "Daddy knows best" and in Sean "P. Diddy" Combs case knew what was best for his son when he allegedly put the paws on a UCLA coach. And Justin Combs is standing by his dad's side. The UCLA defensive back took to his Instagram account to thank his father for always being there for him. 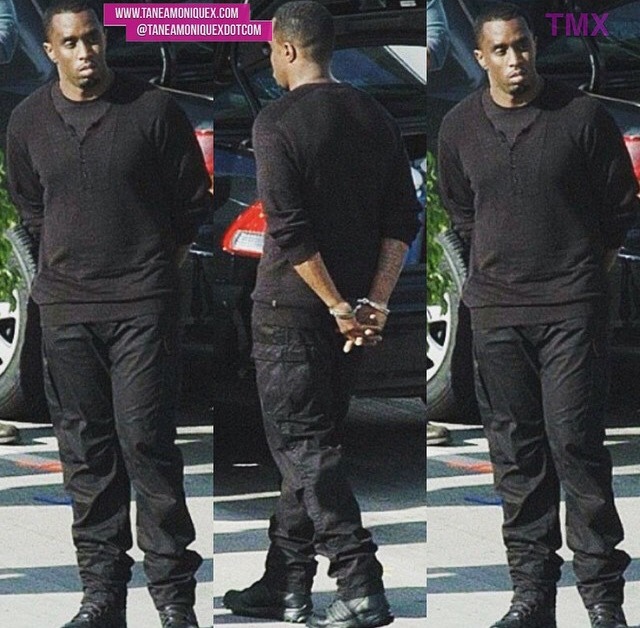 In case you were living under a rock Diddy was arrested for assault with a weight room kettle bell at the athletic facility of UCLA. "The various accounts of the event and charges that are being reported are wholly inaccurate,". "What we can say now is that any actions taken by Mr. Combs were solely defensive in nature to protect himself and his son."